Martine Jacquel Saint Ellier paints watercolors which are told to be full of poetry. 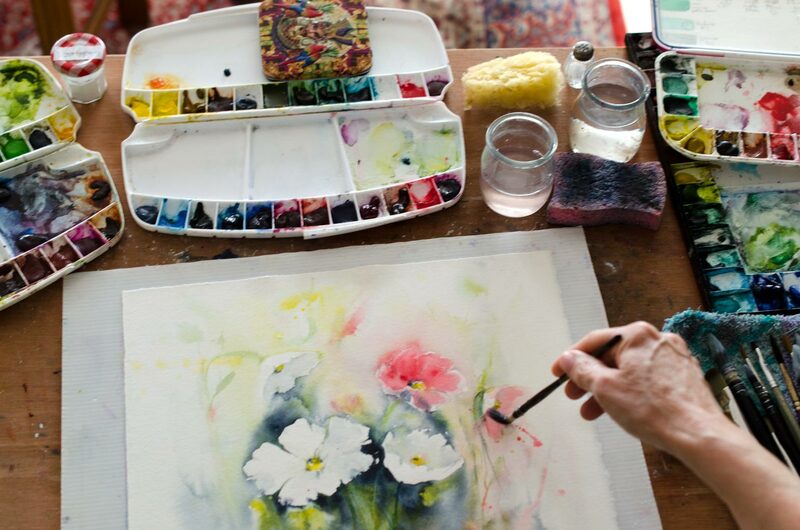 Her inspiration comes from the nature around her, landscapes, animals or flowers. 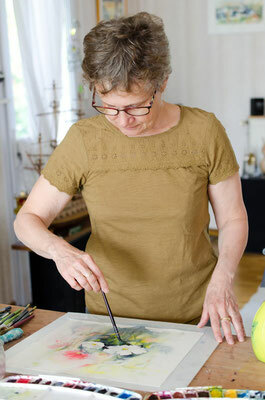 She is always looking to improve herself and has been attending several workshops with well-known watercolorist artists. Since 2015 she has been exhibiting her art on several online galleries and therefore has been selling her watercolors in the whole world. 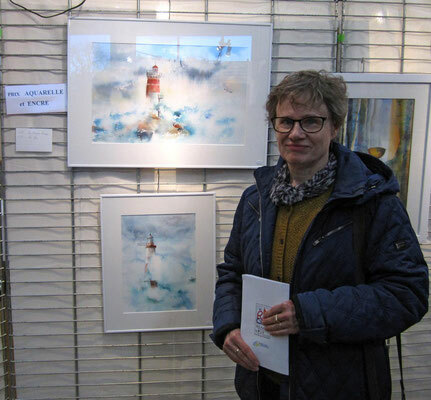 She regularly participe to Artistic exhibitions in her region and has been given awards several times.